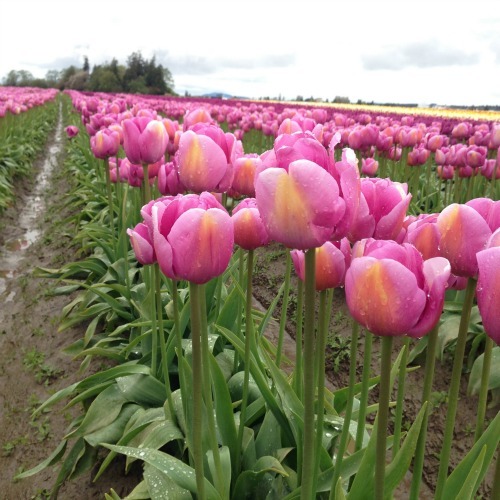 4 Springtime Obstacles You Might “Run” Into This Season | Eat. Blog. Run. Spring is a really fun time to run. It’s getting warmer outside, the sun calls to you to get out on the road. But with springtime, there comes a few “road” hazards. Here are 4 things keeping me on my toes during the spring months. 1. Rain - Yes, April showers do bring May flowers, but it can get a little slippery out there running on the road. Although, I live in Seattle and if we don’t run in the rain, we would never go outdoors. So as much as I’m used to it, it can still be a bit of a hazard. You really need to watch out for slippery moss, leaves, or anything freezing that turns to ice. 2. Flowers - They are very very pretty, but man do they pack a powerful hay-fever punch. I have really bad seasonal allergies and I am usually sneezing up a storm as I run during the whole month of April, yowzer! Anyone else suffer from this? I’ve found a great allergy medication and it helps a ton, but there are days I’m really hit! 3. Blossoms – Along with the beautiful flowers out there, those blossoms from the trees can be quite a road hazard, especially if they are wet. They can get pretty slippery. 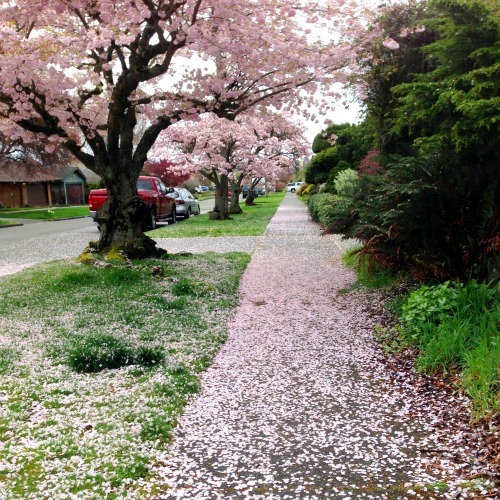 The other day I was having to slow down and walk carefully through blossomed sidewalks! 4. 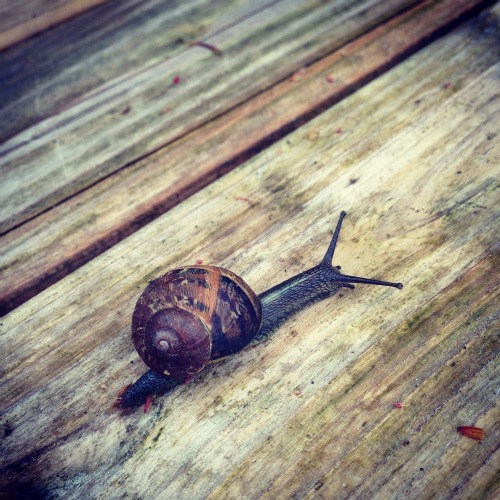 Snails and Slugs - The spring rain and warm air are bringing out these cute little critters. I was dodging them all over the sidewalks. Bugs, slugs, worms, you name it, they are out on the road looking for wet warm road to “run” on too. Try your best not to squash anything buggish. 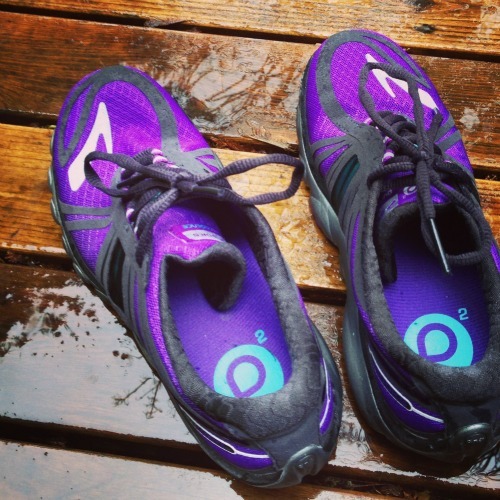 What keeps you on the lookout during the spring months as you run?